If you are buying or selling a property, or in a landlord situation it is essential to have a property lawyer at hand. 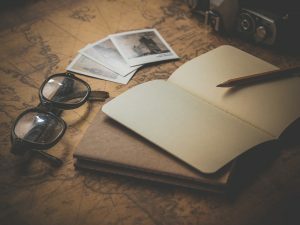 Having an experienced attorney review your documents can keep you from inadvertently breaking the law or doing something that could delay your real estate closing or ‘changing hands’. 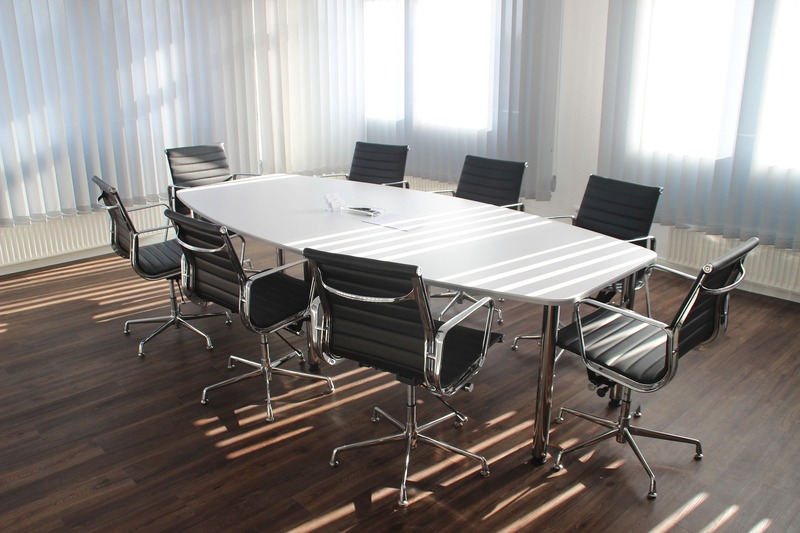 Whether you’re working with commercial or residential property, the experienced team at Wollerman Shacklock can help. 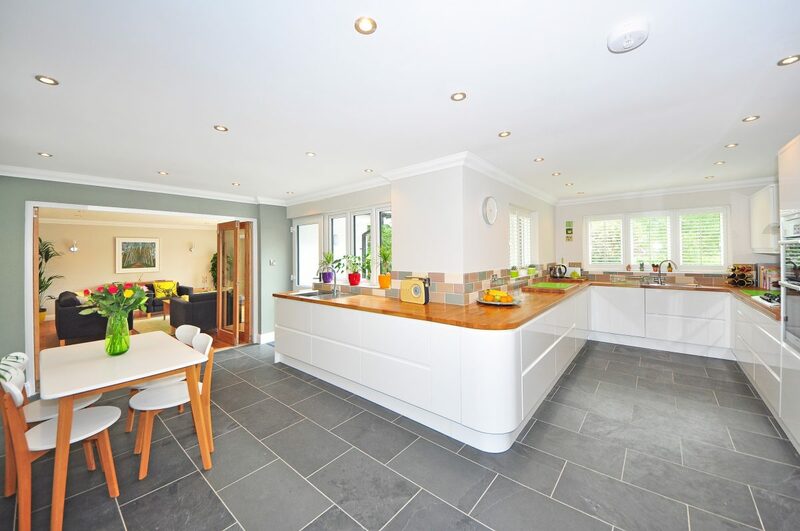 Property lawyers mainly deal with the buying and selling or rental of property. This type of law tends to be based on transactions, but it can be litigation based and may spill into landlord and tenant issues. Related types of law include construction, zoning or planning law. 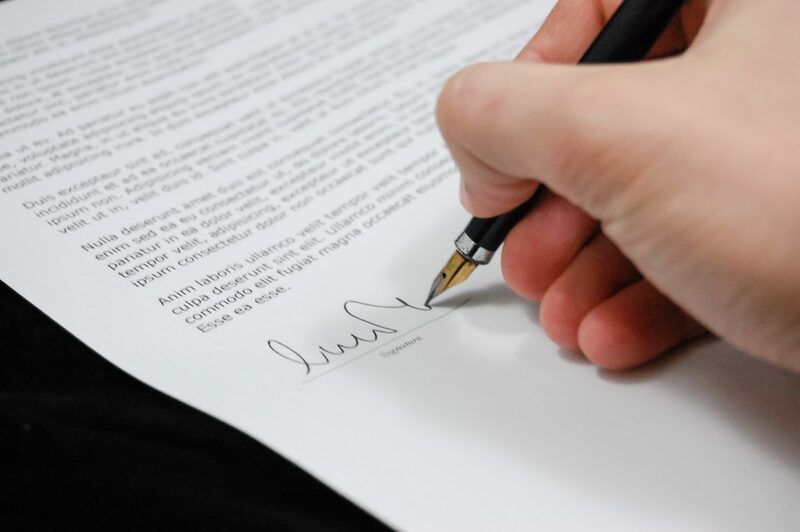 Conveyancing is the term used when lawyers describe the transfer of legal ownership of property. Wollerman Shacklock is here to give you its acclaimed complete conveyancing service right here in the Berwick area. Most people think of conveyancing as what lawyers do to buy and sell houses. A property dispute refers to any legal dispute involving real property, also known as real estate. This includes property that is attached directly to the land. Real property includes single-family homes, apartments, condos, canals and roads. When dealing with property disputes, it is important to have a legal team to help ensure you receive damages that you are owed. A local legal team that understands the area is always a good approach. 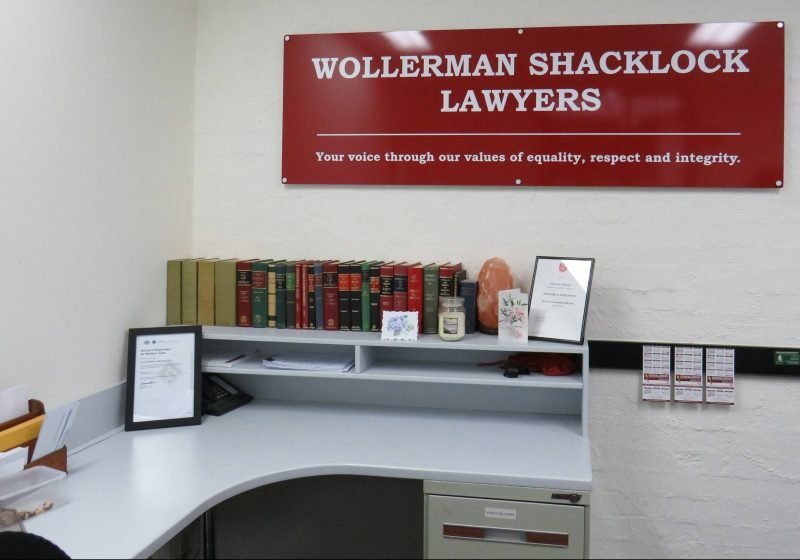 Wollerman Shacklock is a member of the Law Institute of Victoria, we are here to help you with all of your property law needs so you can move forward with confidence.